P.S. 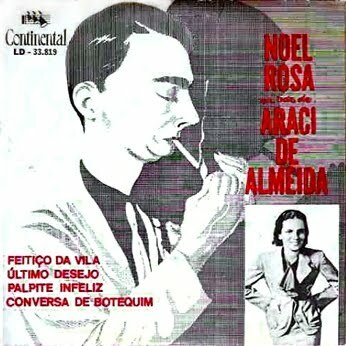 The Trackfinder has just posted História Musical de Noel Rosa sung by Marilia Batista. Check it out. 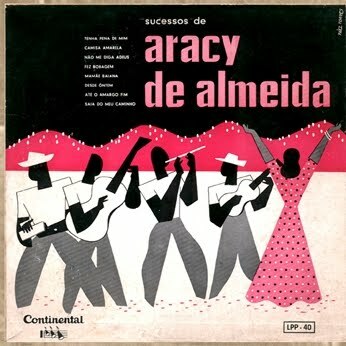 Here is the first of the two LP’s, a rare old gem by Aracy de Almeida. Maria Creuza is fantastic, isn’t she? I have almost everything she recorded, I believe.But my contact is to tell you that I truly believe in cooperation. Your blog is great! 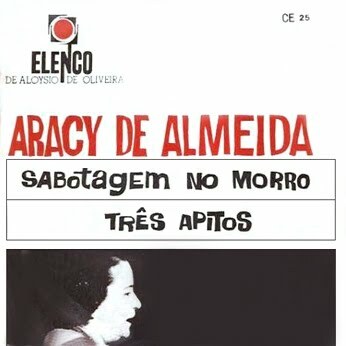 And I happened to have some items from your wish list: Martha Mendonça – Teu Adeus e Sucessos de Aracy de Almeida (1956). I also have Waldir Calmon Nº 6 and 8, but they haven’t been ripped yet, and time is a luxury I don’t have these days. NT. 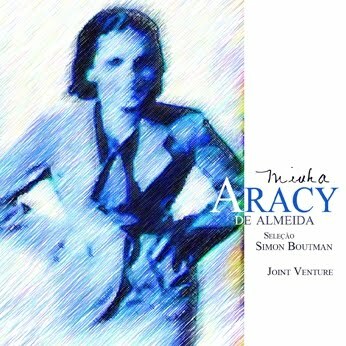 : On the back cover for Sucessos de Aracy de Almeida, I’ve added a picture of her that was taken by the same time the album was released, but this picture wasn’t included on the original album cover. Well I did enjoy the tracks of the two albums and hope that you will also enjoy them. Revivendo is a recording company which deserves highest respect, as it does a good job publishing recordings previously thickly covered with sands of time layers. 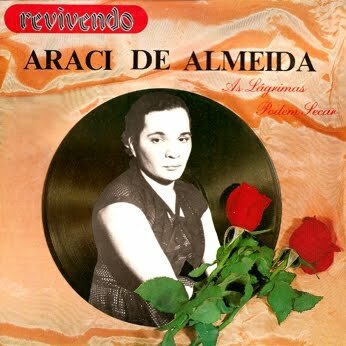 In 1989 they released this compilation of Aracy de Almeida‘s songs performed from 1950 to 1955. I do not know if it was ever reissued as a CD but a check of their lists proved that it is not available. 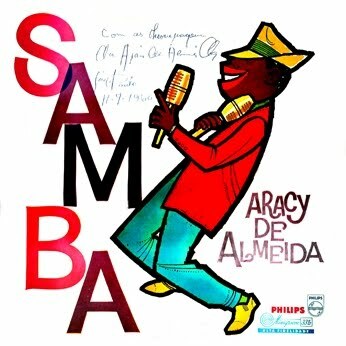 A real rarity: Aracy de Almeida‘s Samba com Aracy de Almeida from 1960. 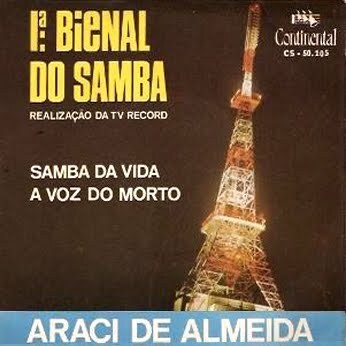 An album which looked impossible to find (by the way, the cover is autographed by Aracy), made available by the fabulous team: José Serafim / Ademar. Araci de Almeida for the first time on Parallel Realities.